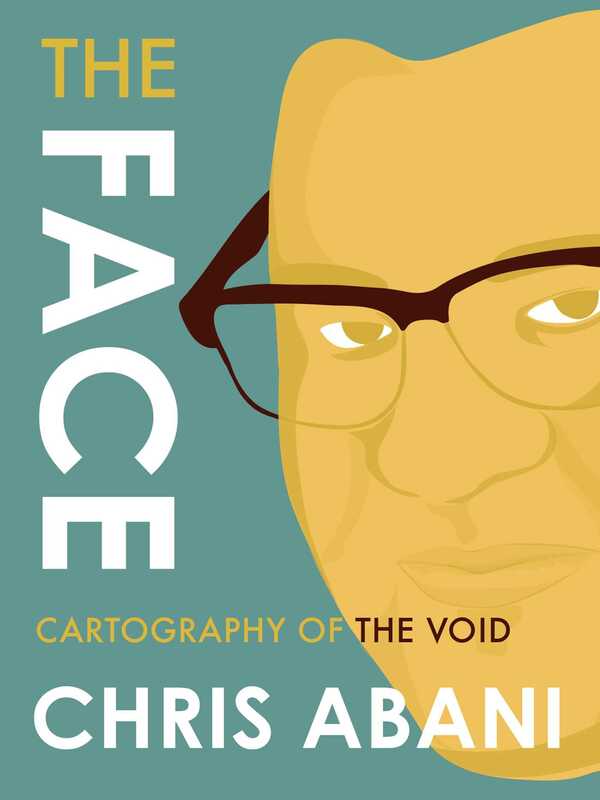 In The Face: Cartography of the Void, acclaimed Nigerian-born author and poet Chris Abani has given us a profound and gorgeously wrought short memoir that navigates the stories written upon his own face. Beginning with his early childhood immersed in the Igbo culture of West Africa, Abani unfurls a lushly poetic, insightful, and funny narrative that investigates the roles that race, culture, and language play in fashioning our sense of self. As Abani so lovingly puts it, he contemplates “all the people who have touched my face, slapped it, punched it, kissed it, washed it, shaved it. All of that human contact must leave some trace, some of the need and anger that motivated that touch. This face is softened by it all. Made supple by all the wonder it has beheld, all the kindness, all the generosity of life.” The Face: Cartography of the Void is a gift to be read, re-read, shared, and treasured, from an author at the height of his artistic powers. Alternately philosophical, funny, personal, political, and poetic, the short memoirs in The Face series offer unique perspectives from some of our favorite writers. Find out more at www.restlessbooks.com/the-face.